Educational institutions, news and social media provide us with many different voices, opinions and perspectives. Who do we believe? Increasingly in Western culture, many believe that morals, spirituality and truth are all relative; that there are no absolute truths. Truth is being sacrificed on the altar of preferences. This tendency can cause confusion in interactions. In contrast people who express certainty about what they believe are frequently seen as bigoted, arrogant and intolerant. Have we embraced a culture of confusion? What are the consequences of such a perspective? Mr. Murray presents reasoning from a Christian perspective for the foundations of truth with applications for professional and personal life to an audience of diplomats, parliamentarians and business leaders at a plated networking luncheon entitled Clarity in a Confused World. Our world seems increasingly divided over politics, social issues, and religion. As emotions run high, people make hostile and insulting statements about “the other side.” In the process, much anger is generated with very little understanding. The issues are forgotten and people are devalued. Is there a way out of this cycle of anger? 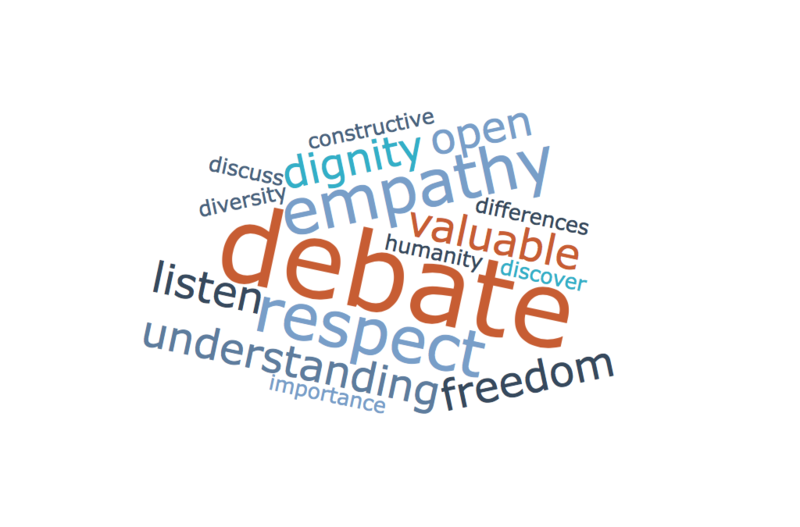 Abdu Murray discusses how we can respectfully discuss our deepest differences by rediscovering the source of human dignity. 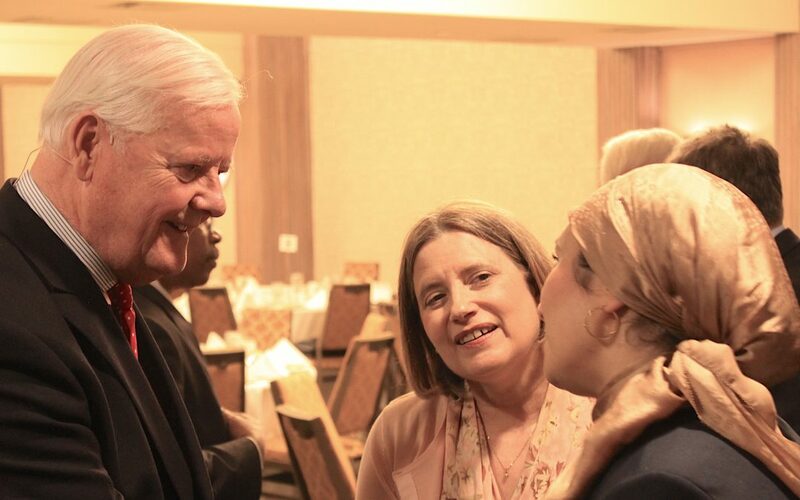 Os Guinness proposes that the way forward in the making of a world that is safe for diversity is through the Civil Public Square, where freedom of religion and belief are promoted for people of all faiths and of none. Every nation must have a core of protected, guaranteed rights and at their heart, religious freedom based on freedom of conscience and thought. He adds that freedom of conscience does not equal freedom of choice. There will never be peace and harmony in our diversity unless this foundational right is protected.